Happy Birthday Emily! And congratulations on your up coming book Nick! 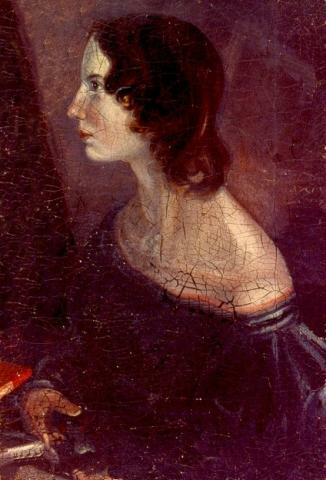 To publish a biography of Emily in her bicentennial years is marvelous!